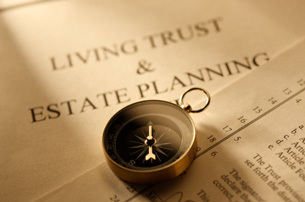 Estate planning refers to a plan for your assets when you pass away; this includes all your real estate, investments, bank accounts and any personal belongings you own. We have brought together a series of articles to help, starting with How to Pass on Your Wealth, where amongst other topics, offshore trusts are discussed. There are many advantages for forming a trust, including tax benefits, management of your assets, asset growth and so on, further reading includes Types of Trust and Hybrid Companies. Reducing your inheritance tax liability can take a fair amount of time and planning. Start planning as soon as possible to ensure you don’t face tax penalties further down the line. You may choose to read about How an IFA can help, and we have also provided a useful Estate Planning FAQ on a range of relevant subjects.